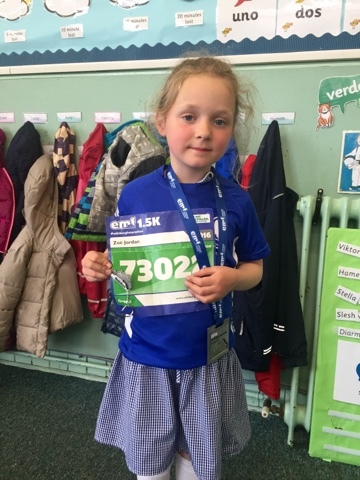 Huge well done to Zoë who ran the children’s 1.5k on Saturday! 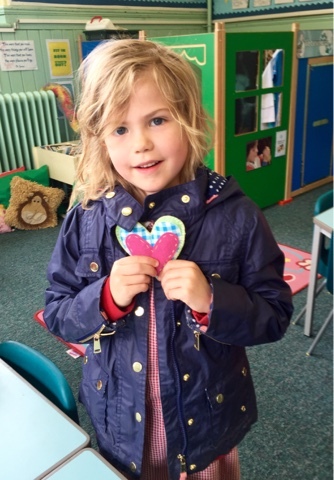 With just a little help Ellie was able to sew this lovely lavender filled heart. 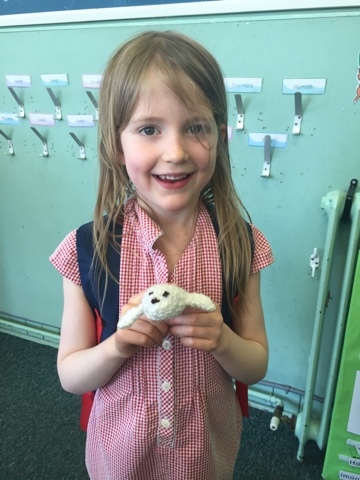 Angharad brought in a little seal at news time and told us how she had knitted it with grandad! 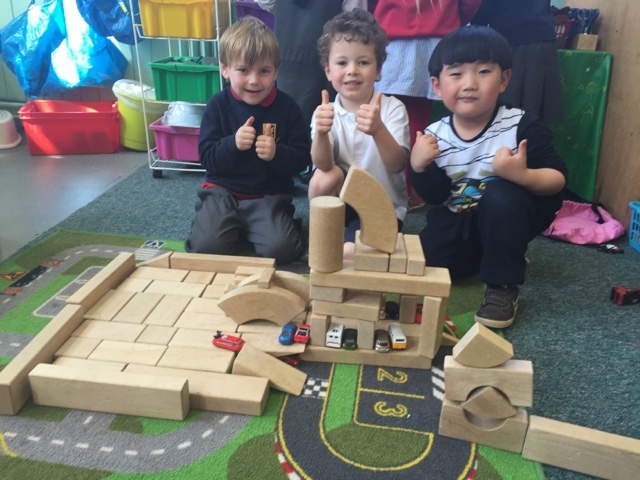 These boys worked so well together and built a swimming pool along with its very own car park! Architects of the future!